Are Rumored Features Coming to Pokemon Go? It is rumored that there will be new features featuring in Pokemon Go, like baby Pokemon, PvP battle and trading, etc. Most game fans must get excited about this piece of news. We know that 100 Pokemon are to be added from Gen 2 update. Although these new features are not confirmed yet, let's get to know something. According to GamenGuide, the Gen-2 Pokemon are coming in December alongside other exciting features, including a PvP battle system, Pokemon trading, and baby Pokemon. It's said to arrive in December, the month where another big update is expected to be unleashed. Through this feature, egg hatching will be a thing in the past. If this becomes true, players will now be getting baby Clefairy, baby Squirtle and baby Pikachu instead. 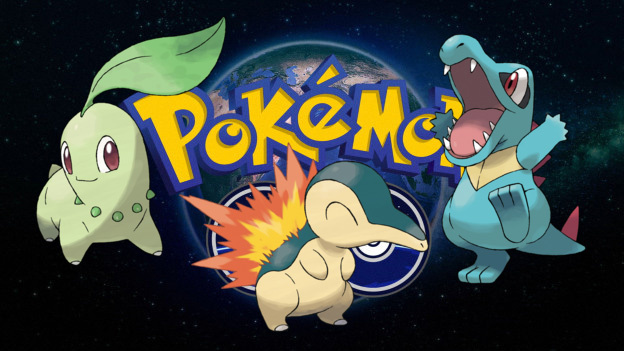 If a player receives a Pokemon baby, he/she will be given the opportunity to evolve it. Of course, it'll probably require the use of candies or other sort of items. Another feature is said to be PvP Battle System, which will allow players to battle other trainers and use Pokemon to get the Win. Pokemon GO system also enables players to interact with other. It's worth noting that communication has been an issue in the game. Fans have no way of interacting with other players, something that's actually common in most games of today. This new feature will be dropped in December, or come along with Gen 2 update. It is also reported that Niantic might reveal a Legendary Pokemon tier this December, like the God tier Pokemon Tyranitar might be unveiled in the December update, which is supposed to have a maximum combat power of 3654 - nice round number there - and should be "extremely powerful." Is it just rumor or Niantic plan? Let's wait and see. However, stardust to power your Pokemon is available on our online store, where you are able to choose your favorite Pokemon, power leveling and get high level Pokemon Go accounts.